. إن الخدمات الممتازة وحسن الضيافة العالي في Golden Gate Lodge تجعل إقامتك تجربة لا تنسى. هذه بعض الخدمات الموجودة في هذا الفندق: خدمة الغرف على مدار الساعة, واي فاي مجاني في جميع الغرف, خدمة التنظيف يوميًا, مجهز لذوي الإحتياجات الخاصة, مكتب الاستقبال على مدار الساعة. تتضمن كل غرف النزلاء وسائل الراحة والتسلية المصممة خصيصاً لضمان الراحة القصوى للضيوف. يمكنك طلب اللائحة الكاملة للخدمات في الفندق ومن بينها مركز للياقة البدنية, ملعب جولف (ضمن العقار), حديقة. يشكل Golden Gate Lodge بخدماته الراقية وموقعه الممتاز، قاعدة مثالية للاستمتاع بإقامتك في المدينة. It was clean , comfortable, lots of plugs , lots of mirrors , plenty of work surfaces . Shower ( though old fashioned ) worked well - hot and good pressure . Very convenient location ! Tea bags and milk replaced daily . The rooms are probably a little outdated but are very functional and have everything you need . Very old hotel that they have pretended to renovate. Friendly staff and okay location. Half of the bathroom is in the bedroom and I literally couldn't shower the pressure was that bad. Restaurant would definitely not recommend. Bland looking meal, overcooked and not inviting at all. Staff at restaurant very friendly and accommodating, can't fault at all. Shame about the food. 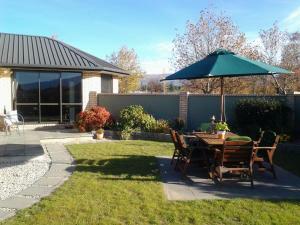 Queenstown and Wanaka are lovely, but overcrowded at this time of the year. 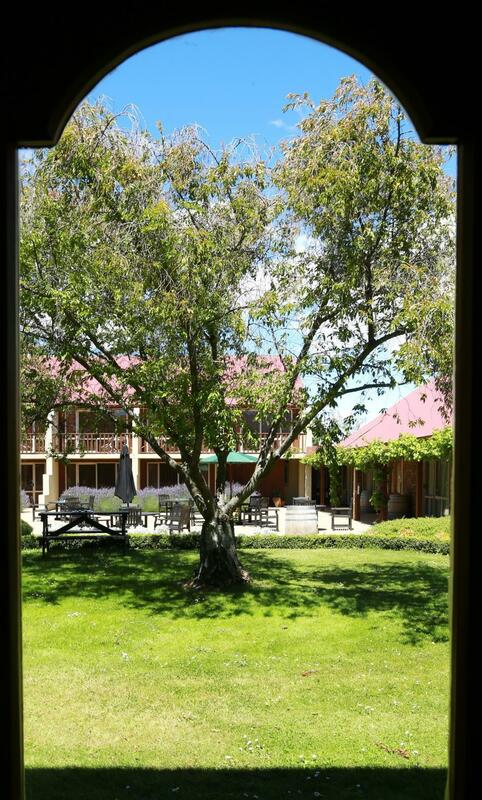 Golden gate lodge is convenient for both, but more relaxing than either, and Cromwell is a very pleasant town. The staff were really helpful, which is great to see as this is often not the case at other hotels in the area. The Golden Gate is clearly undergoing a large-scale refurbishment right now but as I was staying on a Sunday it did not affect my stay. 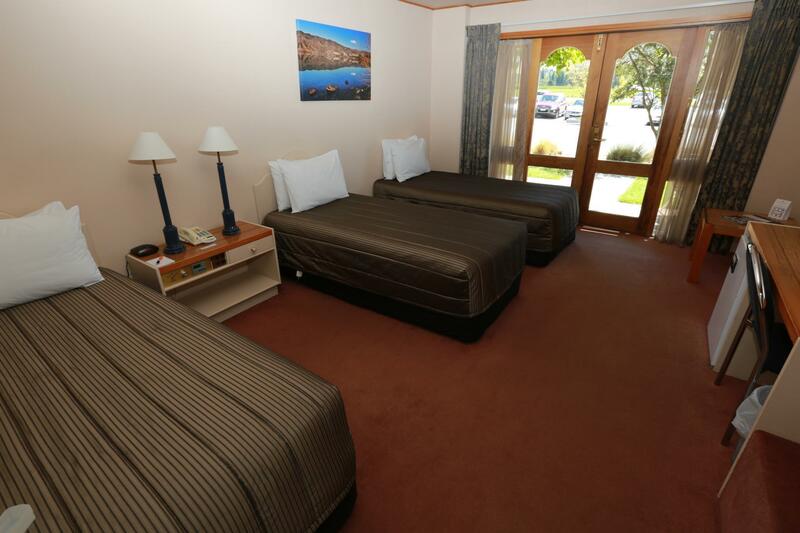 Hope the newly refurbished Golden Gate's facilities will add more reasons to stay in Cromwell. Cromwell is between Queenstown and Wanaka and it's a good pits stop as there are many activities, e.g. Pick-Your-Own Cherry, Old Cromwell Town, Gibbston Valley etc. The room is also very spacious. The only minor issue is no air con in the room. Very handy to everything, nice meals & rooms are always cozy and warm. We enjoyed our stay very much. The rooms were comfortable and spacious. The service was outstanding. Good breakfast options for a reasonable price. The only little downside were the bathrooms - a bit dated, but clean. The flush at the toilet was too strong and wetted the surroundings. Other than that nothing to complain about. Especially to mention is the very friendly and helpful reception staff. Excellent restaurant, very friendly staff and comfy beds. very enjoyable stay, very handy for golf course and would definitely stay there again.